Contact us today! Don’t delay. Search and book a viewing today! Register and Contact us today to arrange a viewing or discuss your requirements. 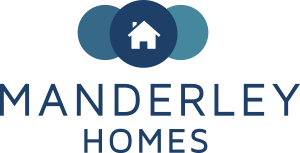 Please complete the boxes below and we will contact you, alternatively you can email info@manderleyhomes.co.uk or telephone us on 02381 157 675.